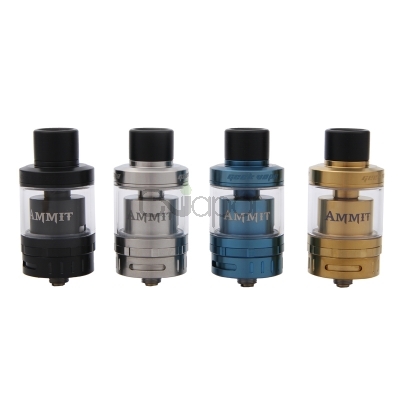 The Ammit 25 RTA is a larger version of Ammit series. It has several distinct improvements. 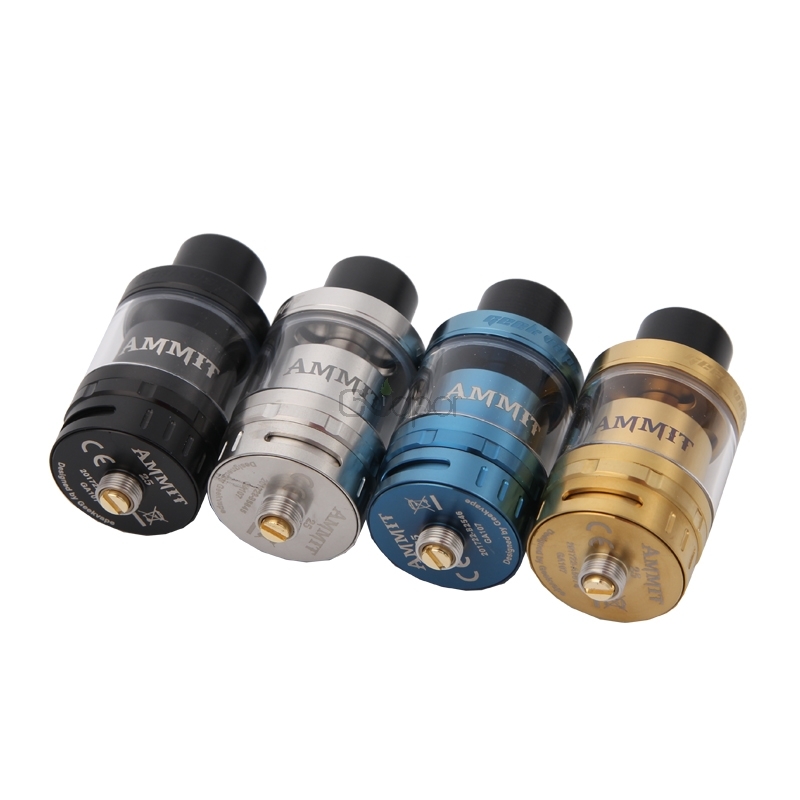 The Ammit 25 RTA enhanced 3D airflow system from 3 different directions for extreme flavor and bigger vapor production. 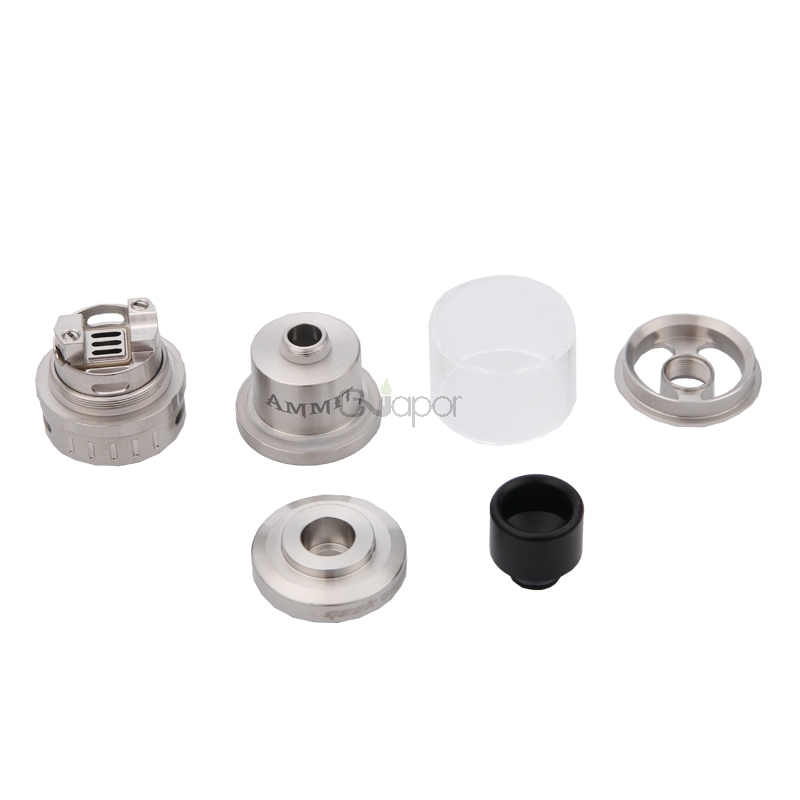 All new build deck makes single coil building easier, also supports larger coils. 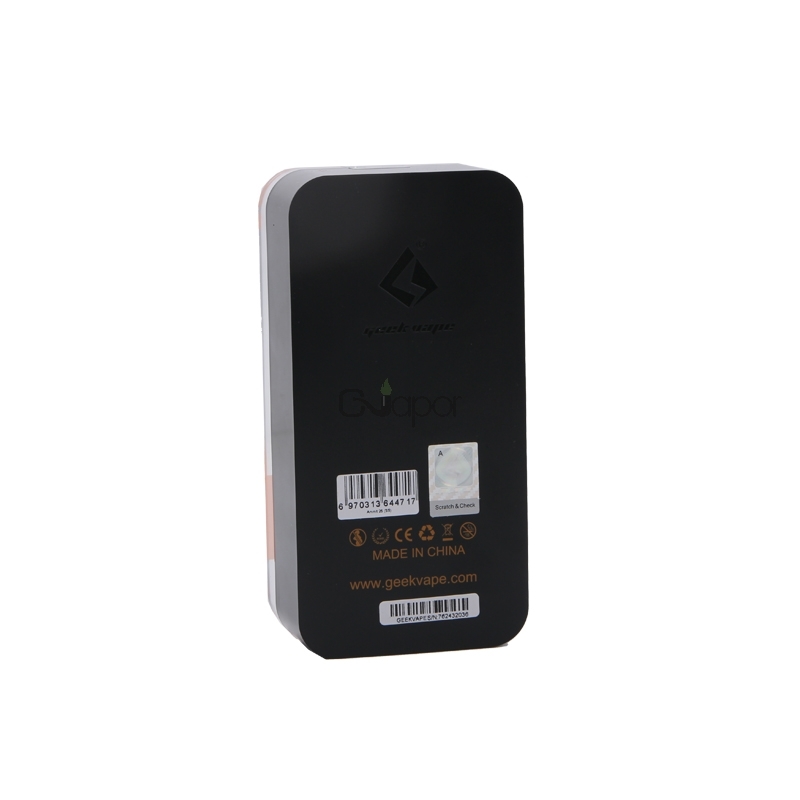 It can hold juice capacity of 2ml and also can be extended to 5ml. 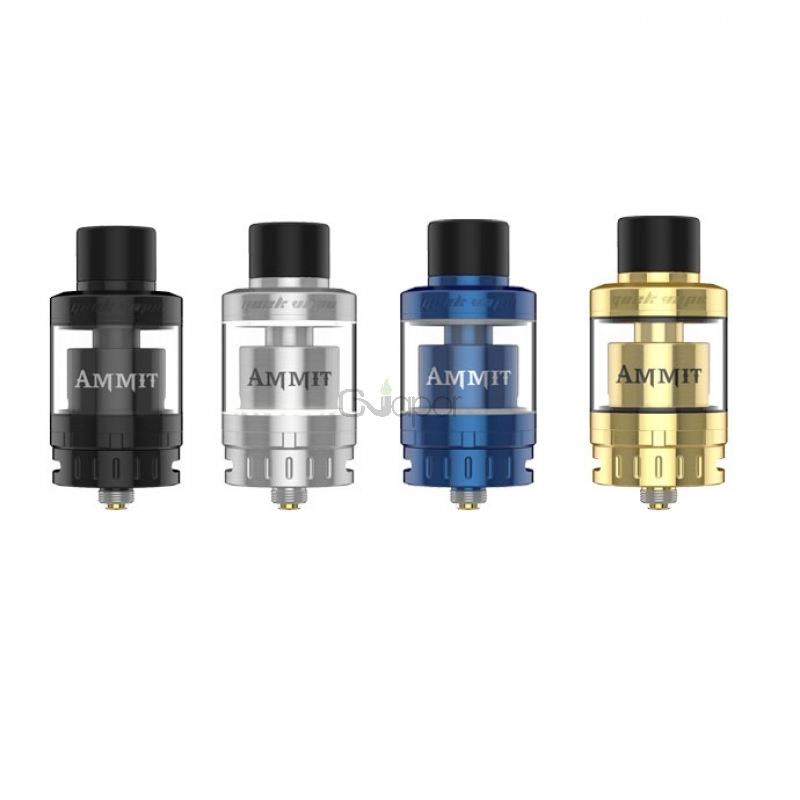 This RTA is compatible with higher wattage of up to 70w and a performance boost in both vapor and flavor production.